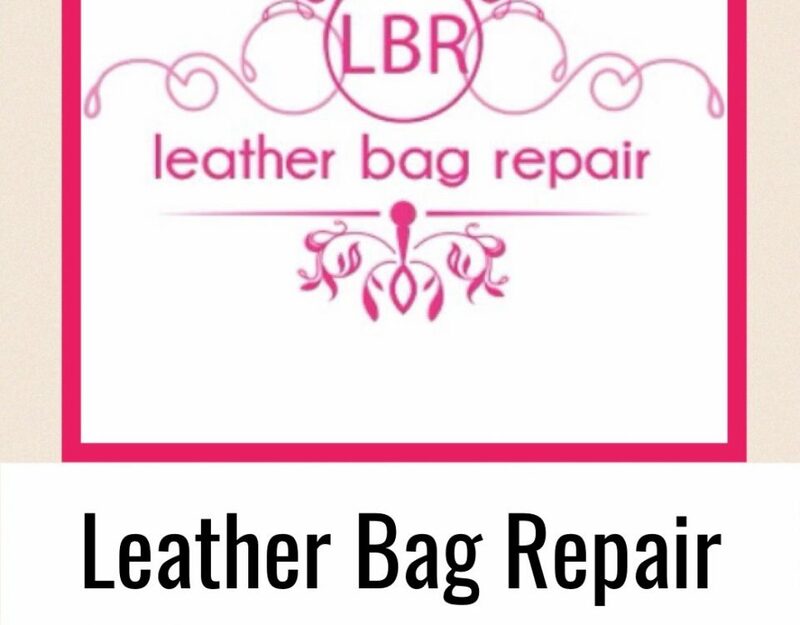 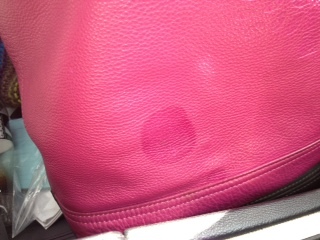 We guarantee to have your bags repaired within 1 days or the job is FREE – how can you resist that! 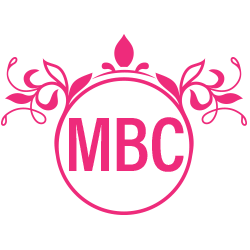 All the news and reviews will be posted here every day with great gift ideas and free give away’s. 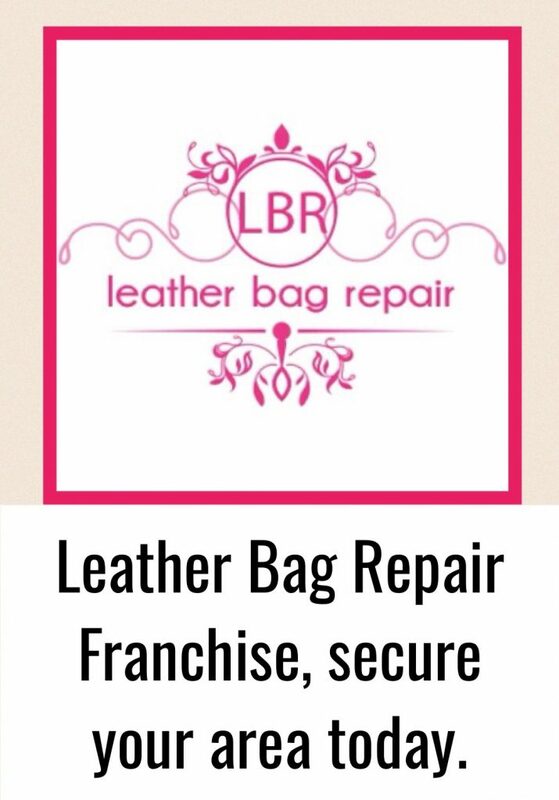 we have made the packages simple to understand, so you can easily have your handbags or briefcases repaired. 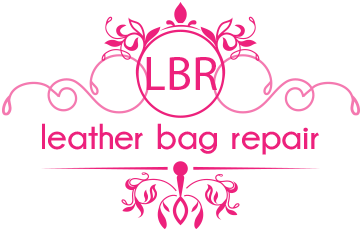 All items cleaned, repaired or restored are carried out within 14 days or the job is free and we guarantee that.